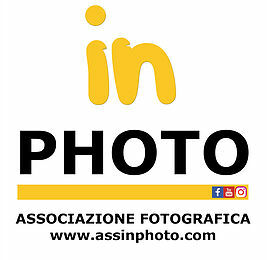 Questo è il suo sito e questa la sua pagina su Magnum Photos. Max Pinckers (Belgium, 1988) grew up in Indonesia, India, Australia and Singapore. He got acquainted with photography from the age of twelve. In 2006 he returned to his native country to study documentary photography at KASK (Ghent), where he is currently a doctoral researcher. In 2015 he became a nominee of Magnum Photos. Since 2011 he realized several documentary photo-series in countries such as Thailand, India, Japan and Kenya. Every series is turned into a carefully laid out book consisting of interwoven photographs, documents and texts. Not believing in the possibility of sheer objectivity or neutrality, Pinckers advocates a manifest subjective approach, which is made visible through the explicit use of theatrical lighting, stage directions or extras. Extensive research and diligent technical preparation are combined with improvisation to obtain lively, unexpected, critical, poetic and simultaneously documentary images. Max became a Magnum Nominee in 2015. Here his webiste and here is page on Magnum Photos.